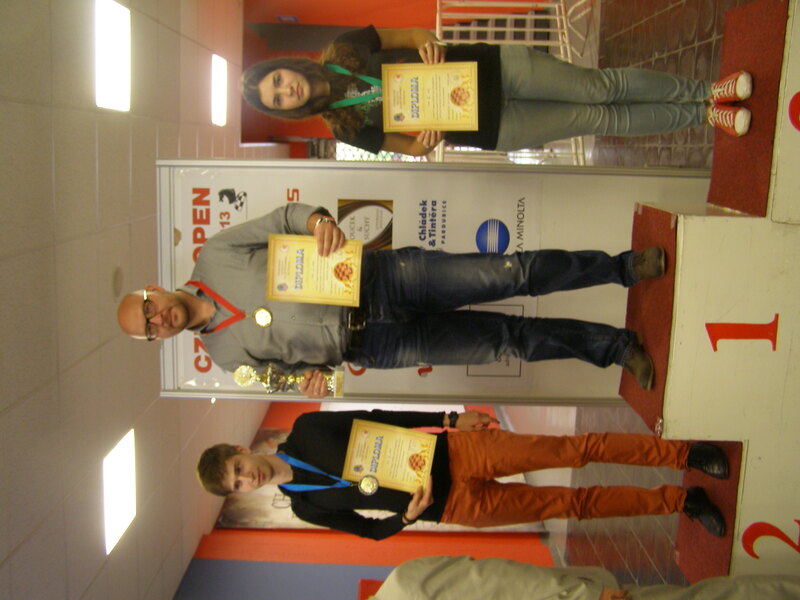 International draughts competition «Pardubice-2013» – 5th Stage of World Cup in draughts-64 ended. 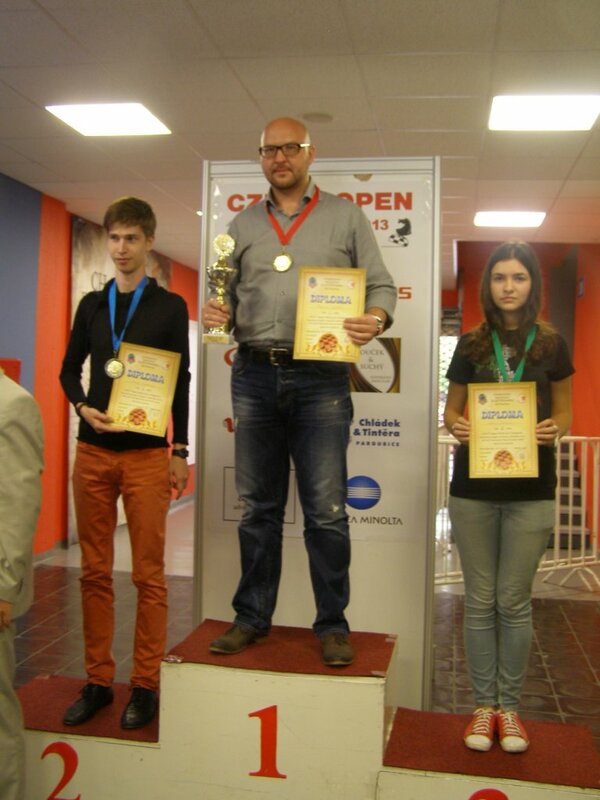 Competition was held in Pardubice, Czech Republic, from July 10, (arrival day) till July 19, 2013 as the part of the traditional festival of intellectual games Chess-open. See results. The Section-64 FMJD – IDF in accordance with the calendar of the Section-64-IDF competitions in 2013 holds International draughts competition – 5th Stage of World Cup. 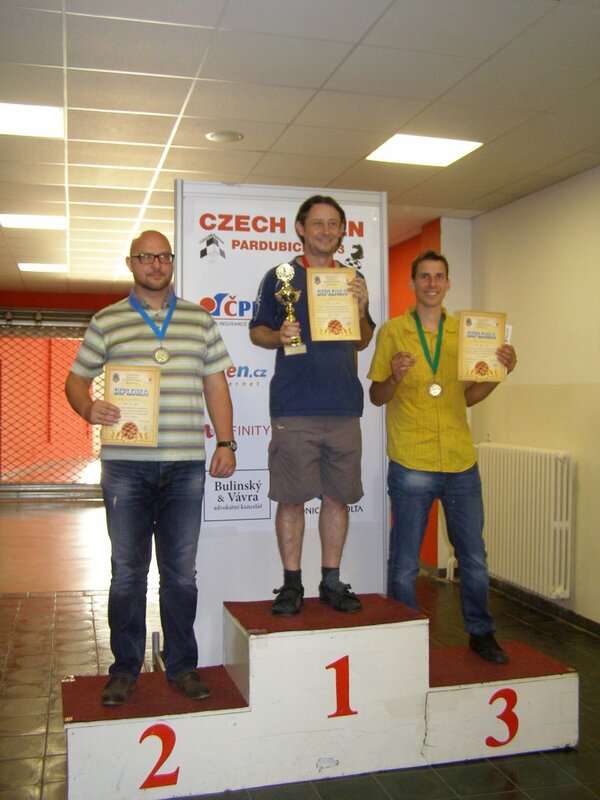 Competition will be held in Pardubice, Czech Republic, from July 10, (arrival day) till July 19, 2013. From Václav Havel airport get to Prague main station (Hlavní nádraží). Important note — In Prague, you have to stamp a ticket immediately after you enter the bus. The easiest way is to buy a ticket for a bus called AE bus, which goes directly from the airport to the main station. The bus leaves every hour and the trip takes about 45 minutes. The price is 62 crowns. Another possibility is to take a bus 119 to a terminal station – Dejvická (metro A — green line), then go 5 stations to metro station Muzeum. 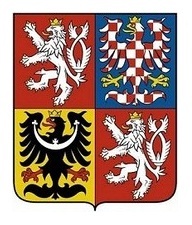 Switch to metro C (red line) and continue one station to Hlavní nádraží. This costs 32 crowns only, but it´s more complicated. At the main station (Hlavní nádraží), you can buy a train ticket to Pardubice main station. The trip takes approximately 70 minutes. The costs of travel, food and accommodation of participants — at the expense of the sending organization or yourself. 1 euro is about 25 Czech crowns. 1 US dollar is about 19 crowns.